My goal is to help you take the right steps, make the right decisions, and support you to reach your goal of having your baby. This is why I developed The 3-Steps to Pregnancy ‘system’ and turned it into an online 1-2-1 support programme, that offers you everything you’ll need on your journey to pregnancy – wherever you are in the world. The 3-Steps to Pregnancy is an integrated approach that allows us to look at your health from a Western and Chinese medicine combined viewpoint. Together these two systems allow you to gain a clearer understanding of what your fertility health is like now, why pregnancy and birth may not have happened yet, and what you need to do to transform your fertility health through The 5 Fertility Foundations, to have your baby. The end result for you is better health, improved fertility, and a greater chance of having your healthy baby. 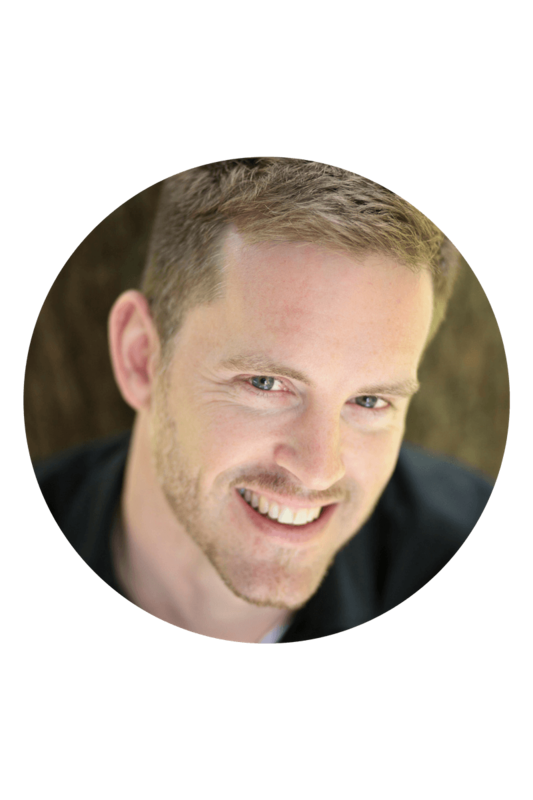 Andrew Loosely is known as one of the most sought after Natural Fertility Experts and Consultants in the Fertility community. He is famous for helping thousands of people around the world to overcome their fertility struggles, through enhancing their health to conceive and birth their healthy babies – even when many other attempts have failed. Through his natural support programme The 3-Steps to Pregnancy, and The 5 Fertility Foundations, he helps you transform your fertility health naturally, to increase your chances of Natural and IVF conception and pregnancy. Andrew is a Chinese Medicine Fertility Expert and supports couples in over 75 countries with his online support programme and events. He is the author of three books including The Ultimate Fertility Guide, a fertility health writer for Fertility Road Magazine, and a popular and regular speaker at online and offline world events about Chinese medicine. 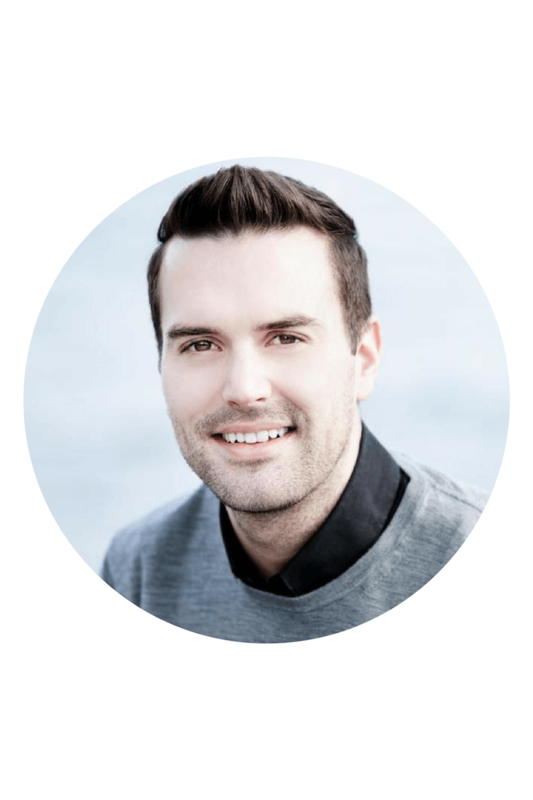 He is the founder of NaturalFertilityExpert.com, and the creator and host of Fertility Question Time; a free monthly online event where Andrew invites other world experts to join him and discuss enhancing fertility health. Andrew studied Chinese Herbal Medicine and Acupuncture for 5 years, and then developed his specialty in fertility treatment with further post-graduate education. In 1998 he created his treatment programme, based on the high pregnancy rate in his clinic, and since then has developed it into a global programme with a team of world experts that work alongside him. Heather works alongside Andrew to help with the organisation and running of Natural Fertility Expert, and the 3 Steps to Pregnancy Support Programme. 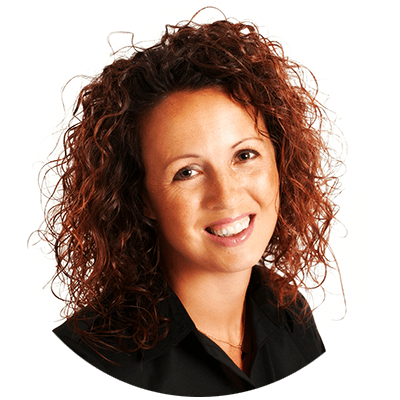 She brings with her years of experience of administration support, as well as a love of personal training. She believes in the importance of a balanced lifestyle and so has a perfect alignment with Andrew and the rest of the team. Heather oversees the general organisation of the 3 Steps to Pregnancy Programme, and is the central point of contact for all 3 Steps to Pregnancy Programme members. Sarah Holland is a fertility support specialist, who uses the powerful technique of EFT to help others negotiate the emotional rollercoaster of infertility and find a positive way forward towards creating a family. 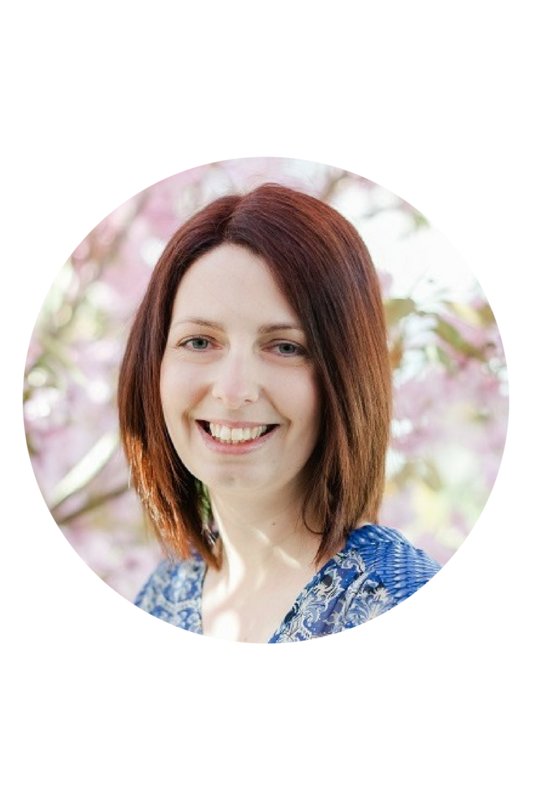 Based in the UK, Sarah works with people from all over the world via phone and Skype consultations. Having experienced and overcome infertility herself, she recognised the importance that excellent emotional support and stress reduction played during the challenges of trying to conceive. Now as well as being a mother to her 5-year old son, she shares her experience and expertise to help others to navigate the emotional ups and downs of the journey to parenthood. Sarah believes that everyone should have access to emotional support while trying to conceive through fertility issues, and recently co-founded the new fertility support community Blossom & Be. Clare Blake is the founder of Fertility Massage Therapy culminating from over 15 years work in the natural health field. Clare qualified as a holistic massage therapist in the United Kingdom before becoming a senior tutor, in abdominal sacral massage (fertility massage). She has continued to train in numerous body work styles, as well as studying naturopathy and Billings Ovulation Method in Australia. All of which have provided her a deeper understanding of women’s health. This evolved into the unique treatment that she delivers today from a Mayfair clinic in London. Dr. Jonathan Hazon is a supporting and advisory member of the Natural Fertility Expert team, and works alongside Andrew as needed. Jonathan trained in Medicine and graduated from the University of Newcastle upon Tyne in 2006. He worked in a number of different medical and surgical fields before choosing to specialise in General Practice. He completed his General Practice training in London through the Royal Free Hospital. His specialist interests lie within the fields of Women’s Health and Sexual Health. He is a diplomat of the Royal College of Obstetrics and Gynaecology and also the Faculty of Reproductive and Sexual Health. He is also interested in medical education and works as a Tutor for Kings’ College. Currently Jonathan splits his time between NHS and private work, and is based in Knightsbridge in central London. Thank you very much to all at Natural Fertility Expert. Without you we may not have our very precious baby, Freya Louise.